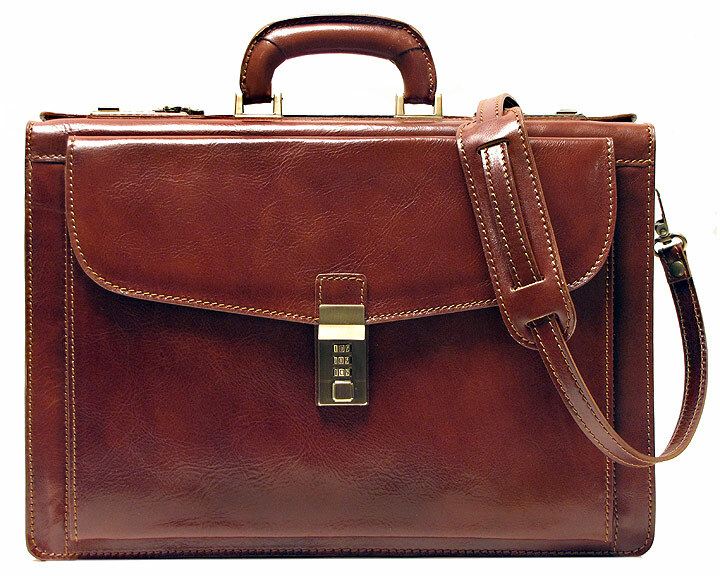 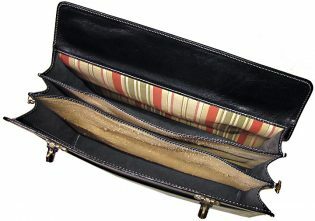 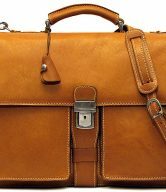 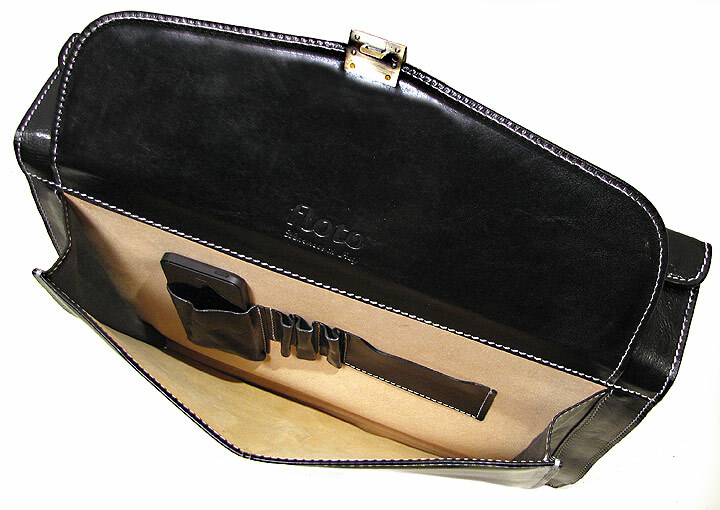 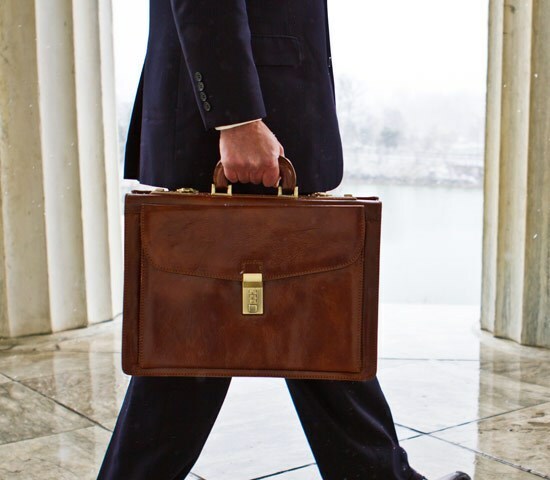 Roma Briefcase comes in 2 colors – Brown and Black. 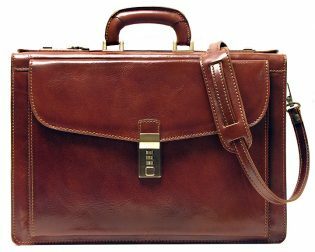 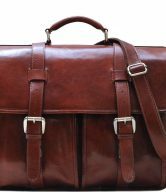 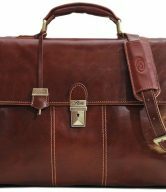 The Roma Italian Leather Briefcase Bag is an executive briefcase for men that offers not only a great look but also the functionality needed everyday. 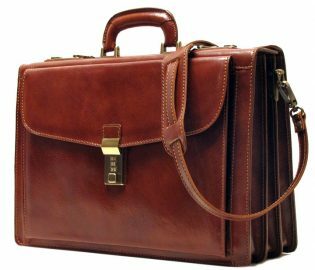 You can carry your laptop, credentials, and all your documents for everyday use – it even features a pen and cellphone holder on the inside. 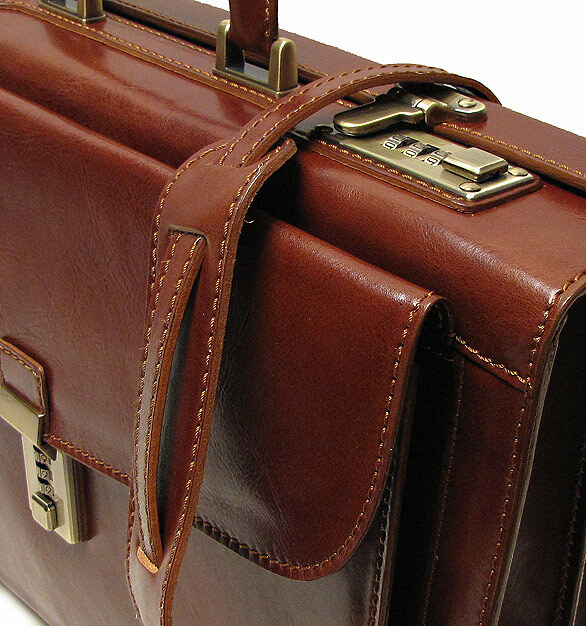 You’ll look professional walking through the airport or into a meeting with this briefcase.